Self-Guided Tour: The South Platte River Trail is located in the far northeast corner of Colorado in Sedgwick County. Beginning at the Julesburg Colorado Welcome Center, this 19-mile byway circles the South Platte River between Ovid and Julesburg. Although the shortest of Colorado's 26 byways, The South Platte River Trail is long on history. In the 19th century it lay on the main route westward and was used by tens of thousands of pioneers lured by the promise of wealth, land and freedom. Interpretive signage marks these points of interest. 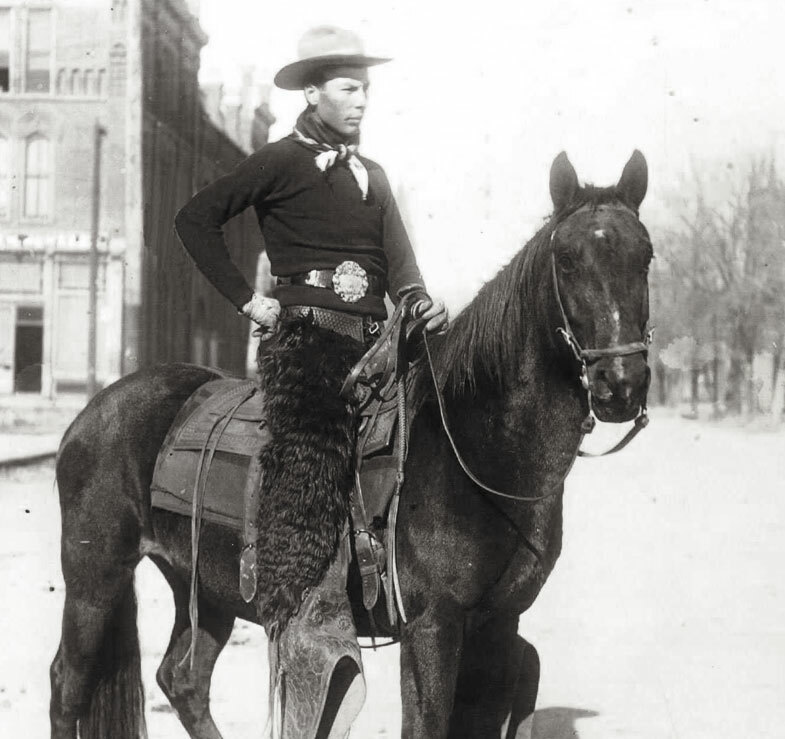 Ovid native Thad Sowder became the World Champion Bronc rider in 1901 and 1902. Later he performed with Buffalo Bill’s Wild West Show. The byway features abundant recreational activities which draw many people to Julesburg, Ovid and Sedgwick. With 4 State Wildlife Areas (SWA's) the byway offers ample opportunity to both hunters and nature lovers. The area also features an historic theatre, drag racing strip, golf course, swimming pool and numerous parks. The phrase, "From the Pony Express to the Digital Express," shows the importance of transportation and communication in opening up the West. Soldiers protected trails and tracks to keep commerce, information and pioneers moving. The byway is a small section of this 1800's "interstate highway." Today the world wide web and highway systems keep the nation bound together.